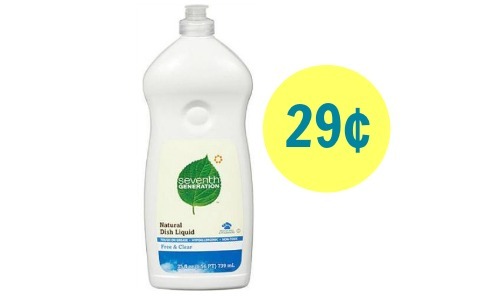 Head to Kroger with a printable Seventh Generation coupon to get a good deal on dish soap! 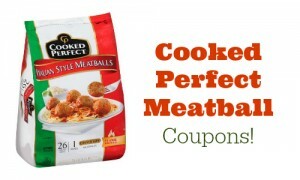 You’ll get it for 29¢ after the coupon and a Snap by Groupon offer. 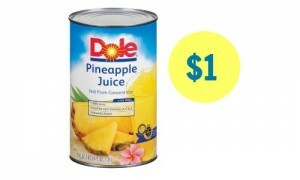 You can look through the Kroger weekly ad as well to find more deals.